FDIN | UK Food & Drink Industry news & events, seminars, and conferences. Innovate UK January 2018 sector competition for Health & Life Sciences and Emerging & Enabling Technologies – FDIN | UK Food & Drink Industry news & events, seminars, and conferences. 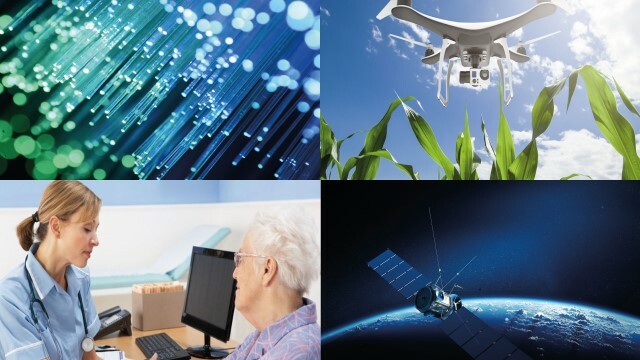 KTN is organising a range of briefing events for Innovate UK’s January sector competition for Health & Life Sciences and Emerging & Enabling Technologies. The events will outline the scope for both strands of the competition, as well as providing details about the application process, support available and Knowledge Transfer Partnerships. The events will provide an opportunity for delegates to network and form collaborations. A webcast will be held on the 22nd January for those who are unable to attend an event.